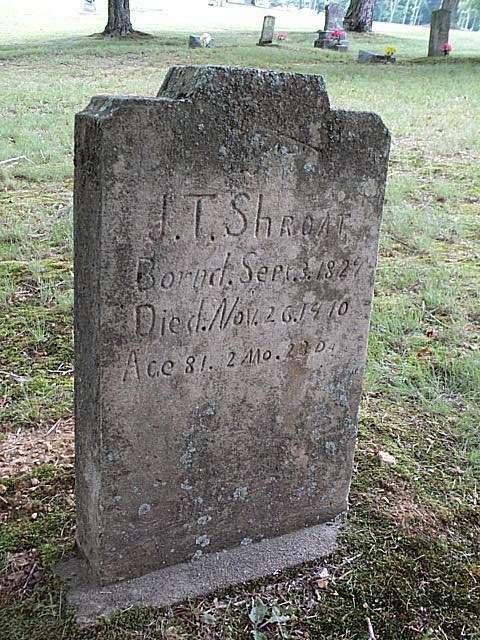 John Thomas Shroat was in the Civil War in 46th Tennessee Infantry. 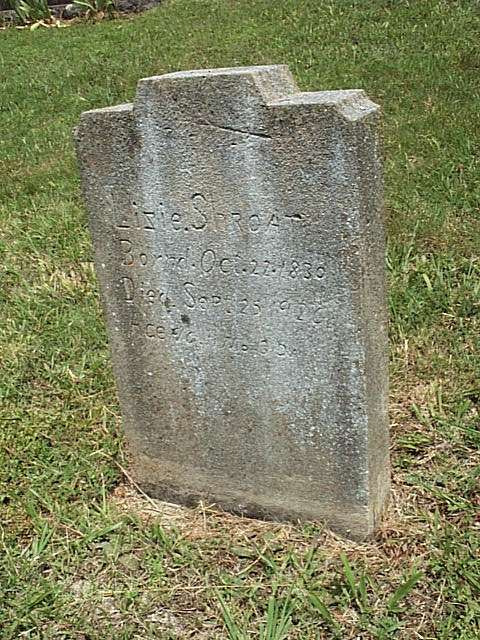 Lizie Thomas was John Thomas's wife. 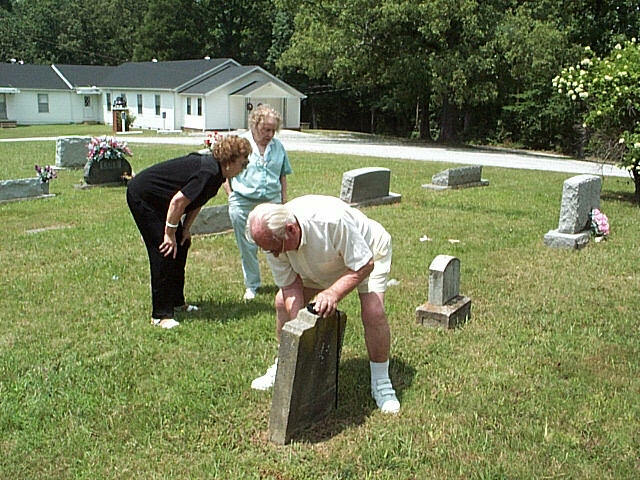 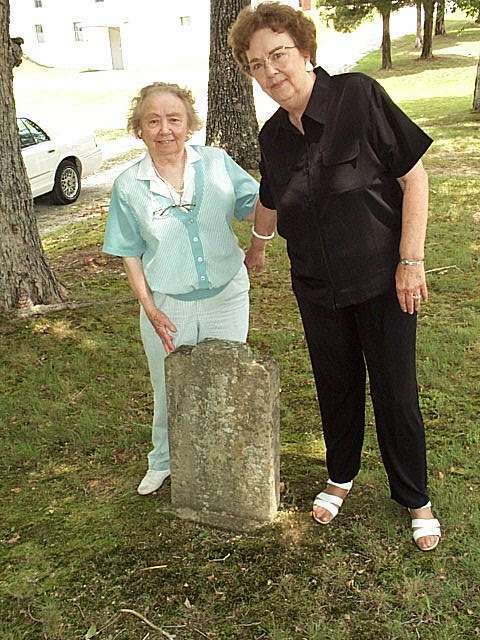 They had 10 children who became the Shroats from Murray, Kentucky. 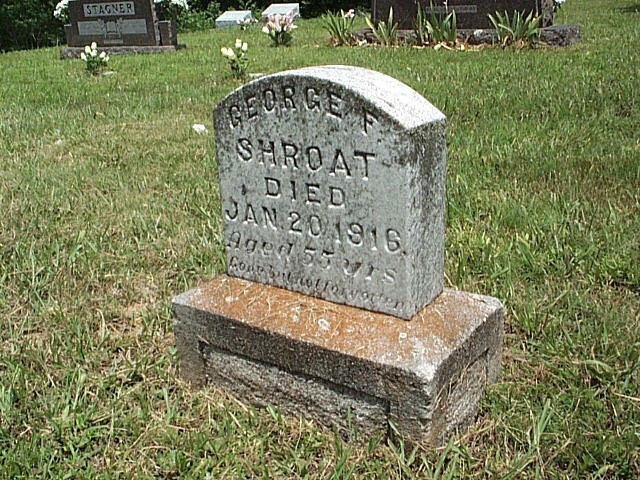 George Francis Shroat was the their eldest son. 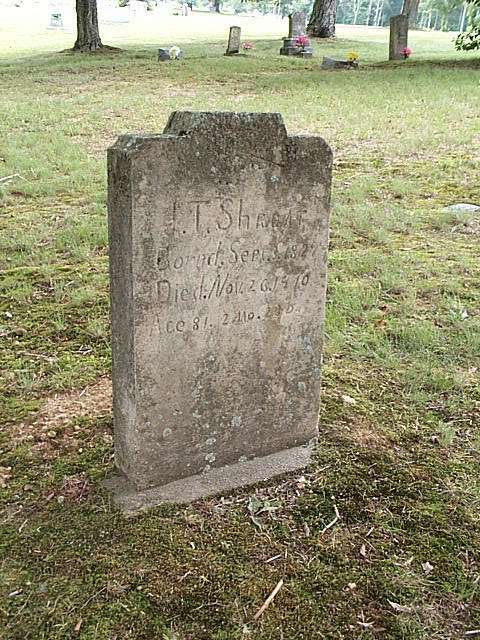 He was the father of Vida Lee Shroat Campbell and Charles Thomas (Uncle Rock) Shroat. 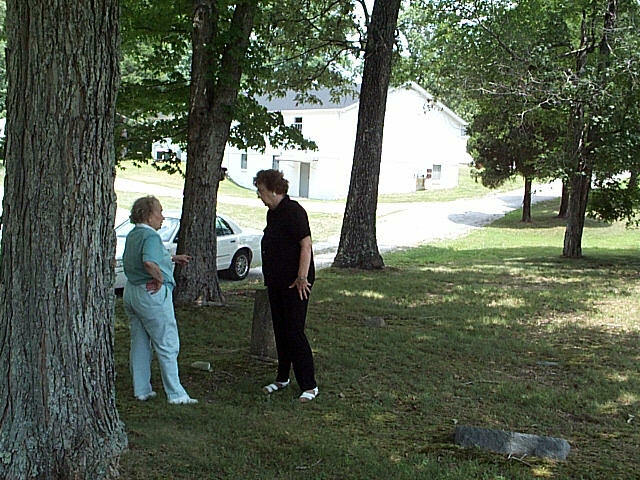 The following 4 photos show Nola McKnight and Vida Turpin standing next to the gave of thier great-grandfather John Thomas Shroat. 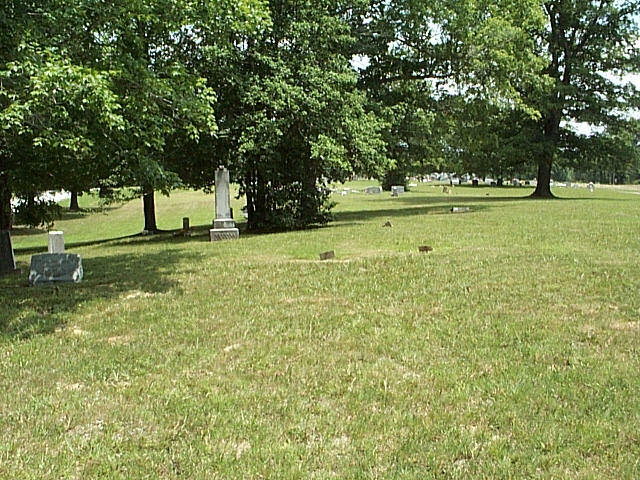 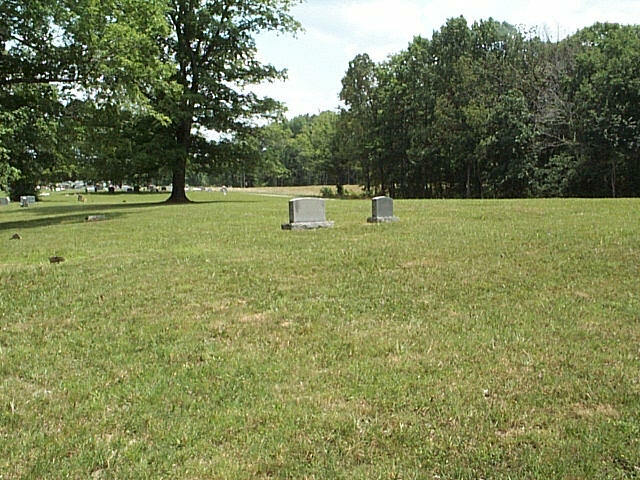 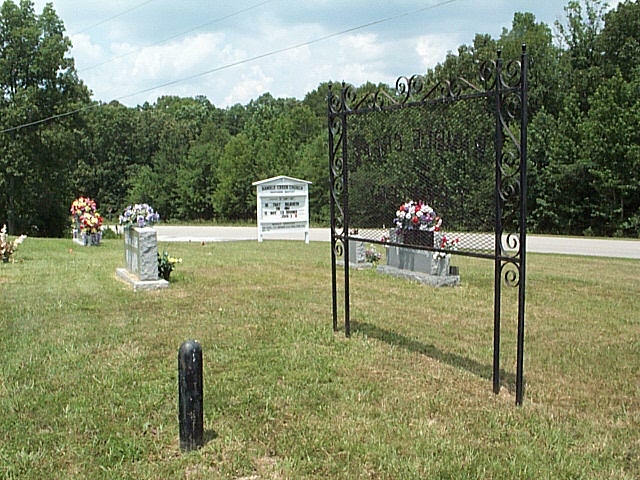 Two views from the back of the Ramblewood Cemetery from near the grave of John Thomas Shroat. 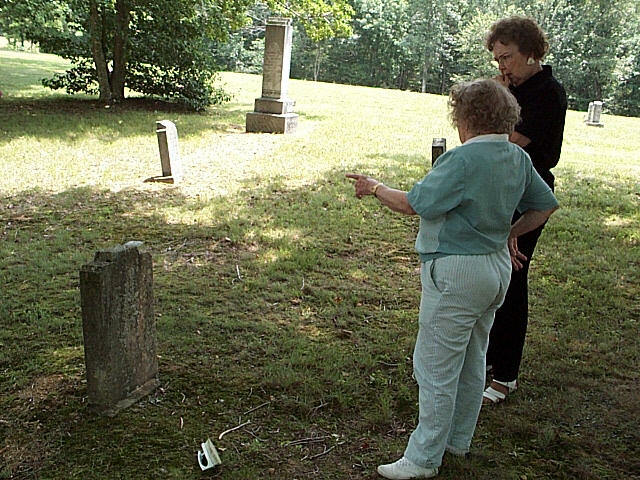 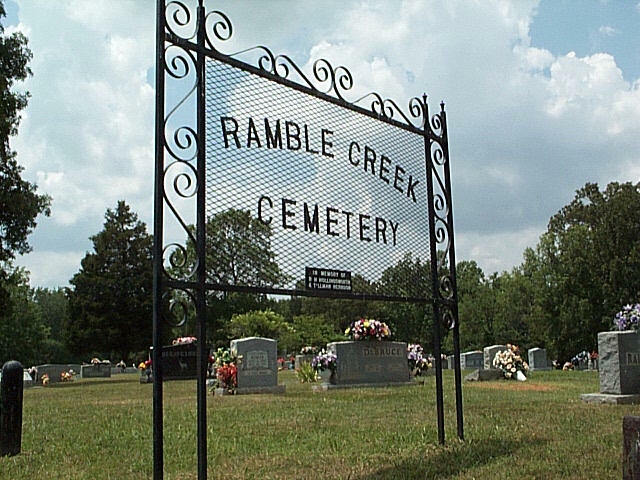 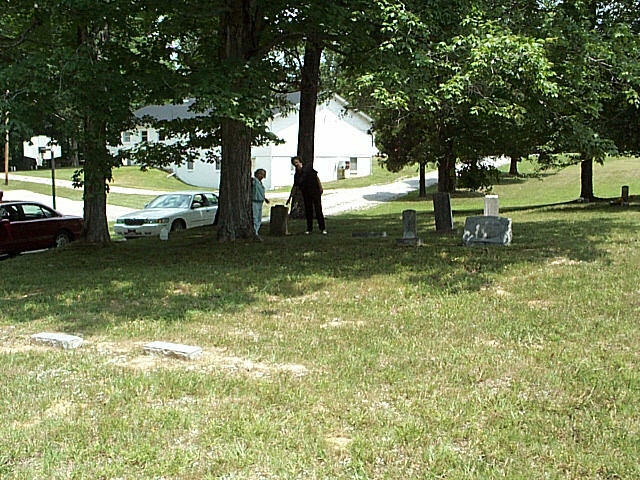 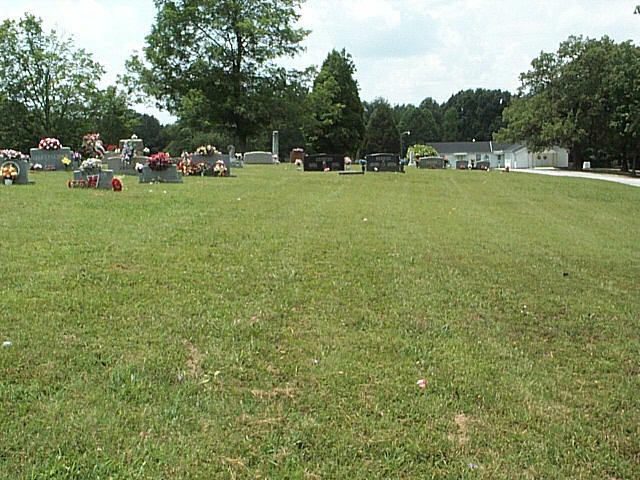 Three photos from front of cemetery. 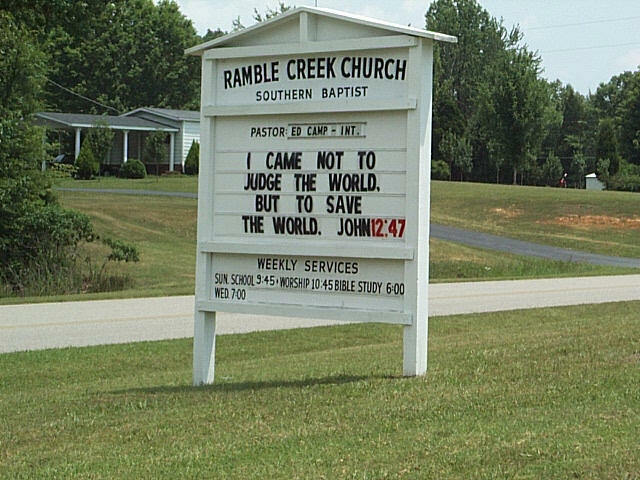 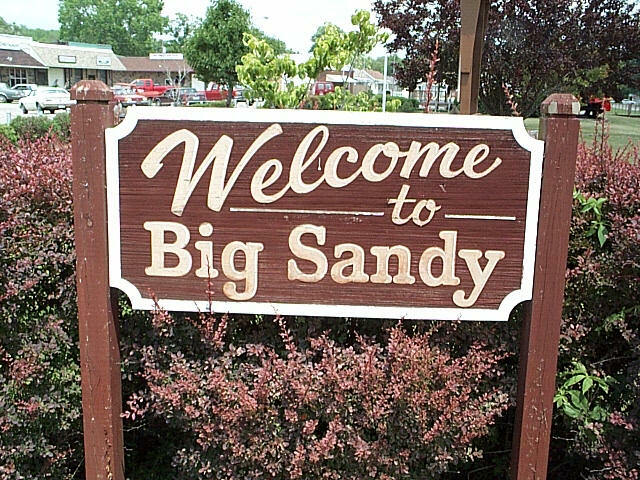 Welcome sign in nearest town.